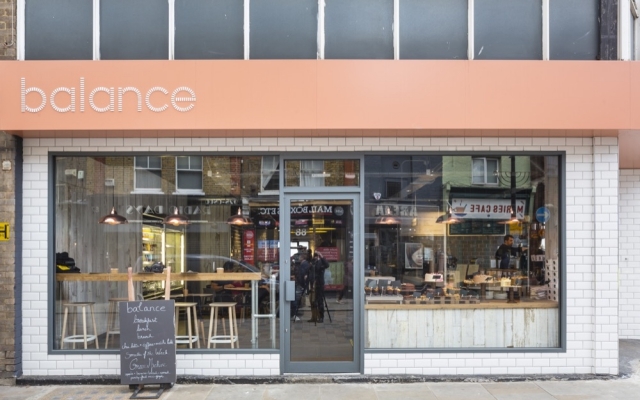 In the Spotlight: Balance Cafe, which formed part of the backdrop for this WBC's Counter Top Display Feature. We dropped by to ask them how they use WBC's countertop display, to inspire sales. The Vigilante Consumers is part of our focus on retail trends shaping 2018. In partnership with The Metamorphosis Group, we forecast key consumer issues we believe will have a major impact on the retail industry. 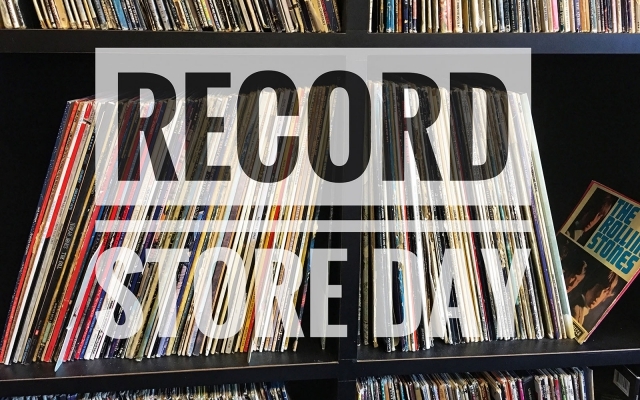 WBC is supporting UK Record Store Day with 20% off your very own Record Store Bags printed using our 7 day UK express service. what better way to celebrate the gift of music!